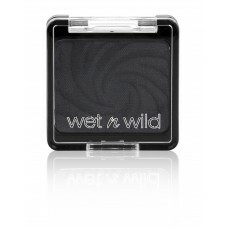 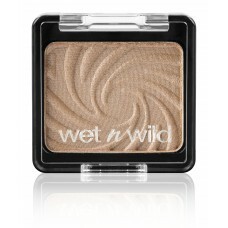 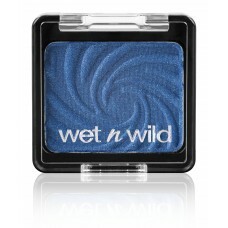 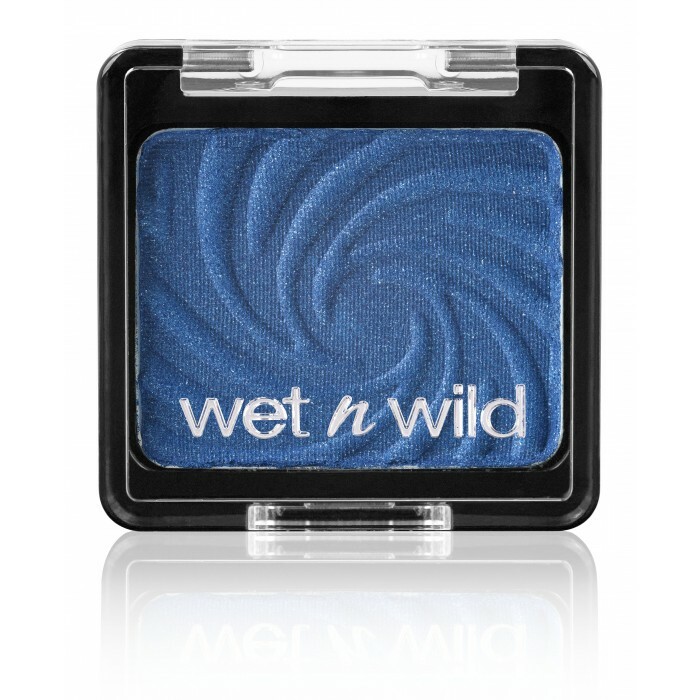 One is no longer the loneliest number with these stand-out eyeshadows! High-pigmentation and pearl-density create a unique, satiny texture that lasts all day and wonﾒt fade or crease. Each shade features a jet-milled base and silicone technology for a longwearing formula that blends well and applies evenly. A versatile collection of classic and trend shades can be easily worn alone or combined for a variety of looks.